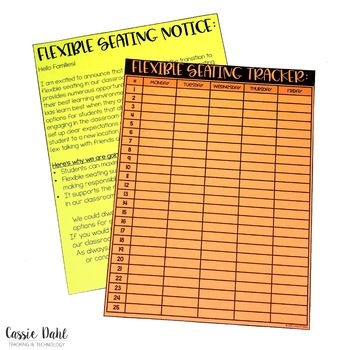 This set of printables is the perfect way to kick of flexible seating in your classroom. It includes a parent letter, expectations/procedures posters, OOPS! 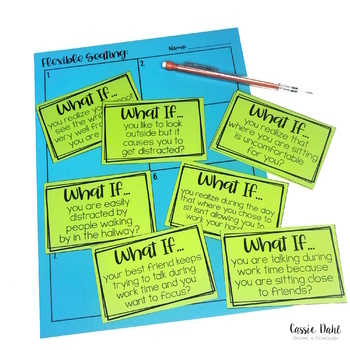 notes, scenario activity and more! 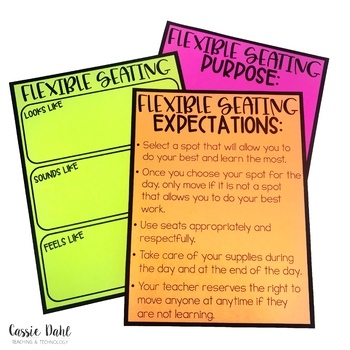 Want to know more about flexible seating? 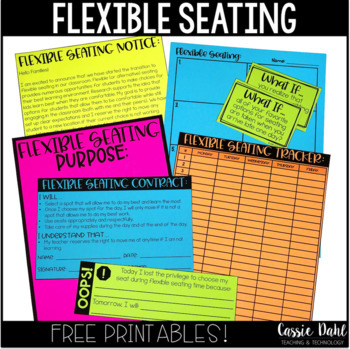 Check out this BLOG POST to see the flexible seating in my upper elementary classroom!